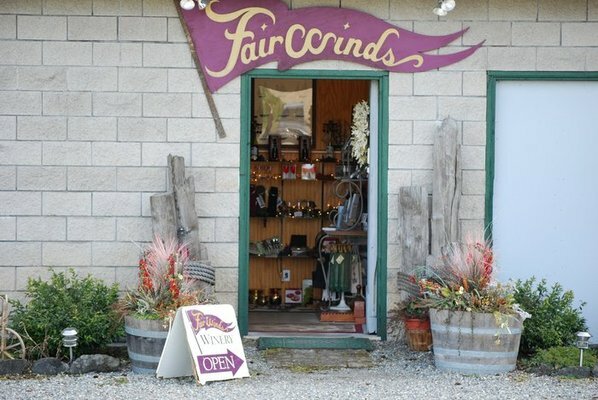 FairWinds Winery is celebrating their 20th Anniversary this weekend with an open house from noon to 5:00 on both Saturday and Sunday (August 17th-18th). The winery, started by two retired Coast Guard couples in 1993, a connection reflected in the wineries name and label, opened its tasting room in 1996. Micheal and Judy Cavett eventually took sole possession of the winery and continue this labor of love to the present day. A love they hope to share and celebrate with you! A boutique winery producing about 1,000 cases a year, FairWinds is committed to producing unusual varietals, in addition to more well-known wines, with an eye on pricing them within reach of your average consumer. FairWinds uses only Washington grown grapes in its wines and is the only Washington winery to produce a white Burgundy called aligoté. Aligoté’s color is more reminiscent of chardonnay but with a unique taste and aroma that pairs well with chicken Marsala, fresh salads, and other, similar fare. The anniversary celebration promises to be a great time with fun, food, tours, music, and, of course, wine and barrel tastings, including a 2007 cabernet and a 2008 cabernet/merlot blend. The winery extends the celebration to those unable to attend this weekend’s event by giving a 20% discount on all sales during the month of August. 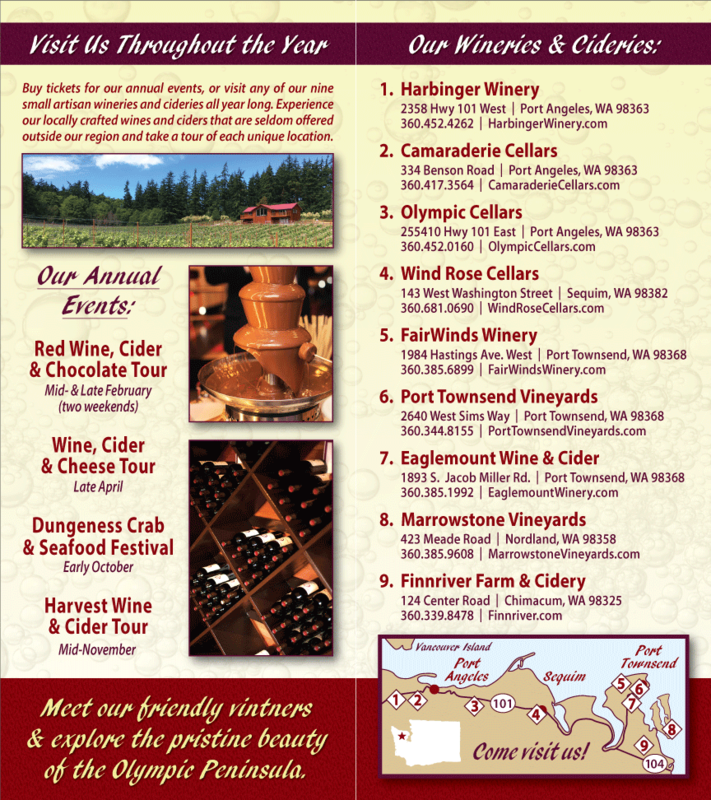 Congratulations, FairWinds Winery – and Happy Anniversary! From SR-20 just outside the Port Townsend city limits, turn west on Jacob Miller Road and go 2 miles to Hastings Ave. W. Turn right on Hastings: the winery driveway is your first left.